BD: …that they sing. But I get, oh, monotonized by listening to too many. I like Buck Owens’ songs, he’s alright. And Hank Williams and Joe Williams. There all the time, easily, you can make some sort of sound. BD: But the other people are just the songs they sing. I think. NH: How about in the rhythm and blues and rock n’ roll fields? Who do you especially, you know… who strikes you especially? BD: Oh, you mean just name a name? 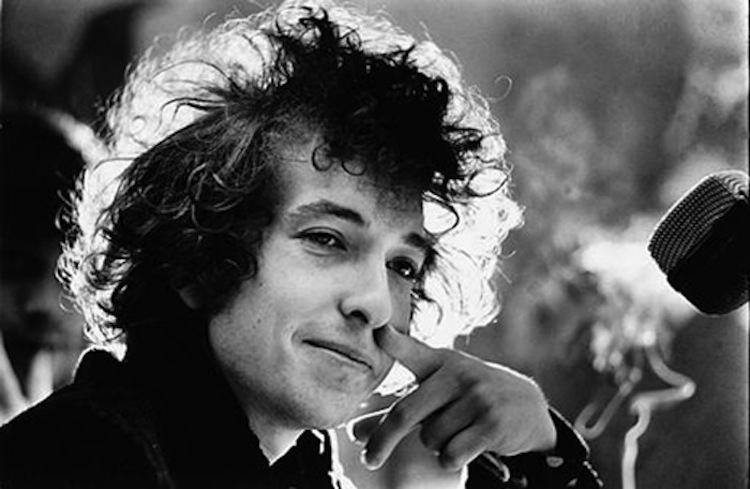 NH: Sure, just, you know, if you’re… almost like free association… if you’re thinking in terms of just pleasure in listening, who would you think of? BD: I’d listen to all the Motown records. I listen to Wilson Pickett. Otis Redding, I guess. Charlie Rich. fact that they are totally different interviews. 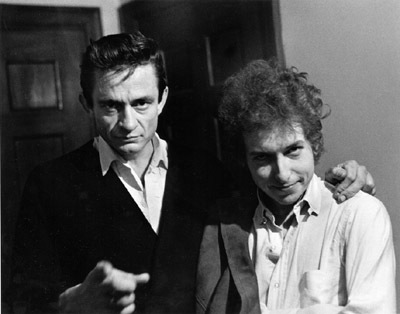 I like Johnny Cash a lot. I like everything he does really. 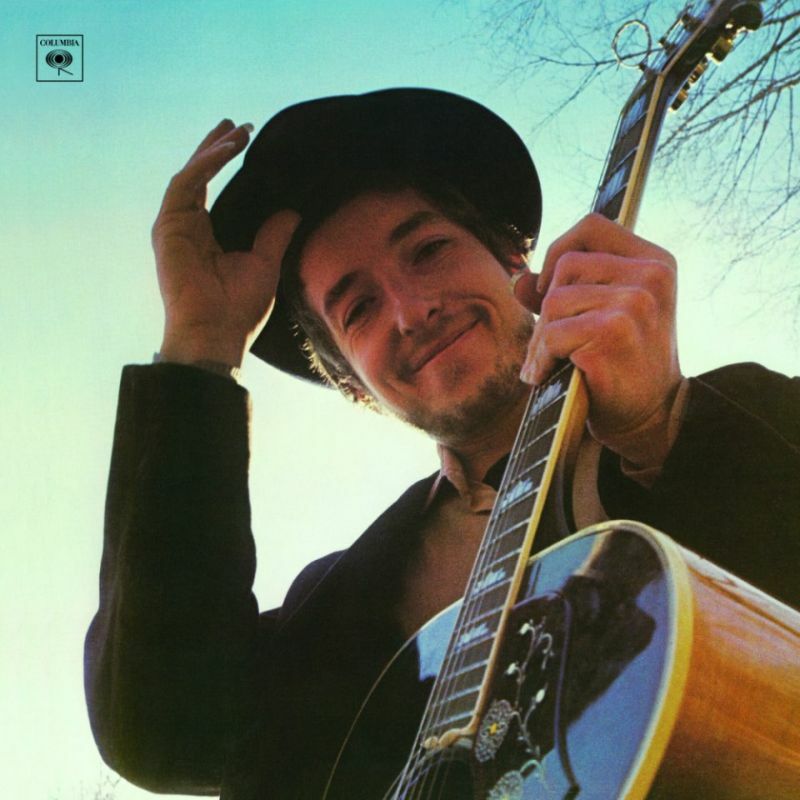 In the end, Nashville Skyline is a lovely album but not a heavyweight contender, though its effects were major ones. 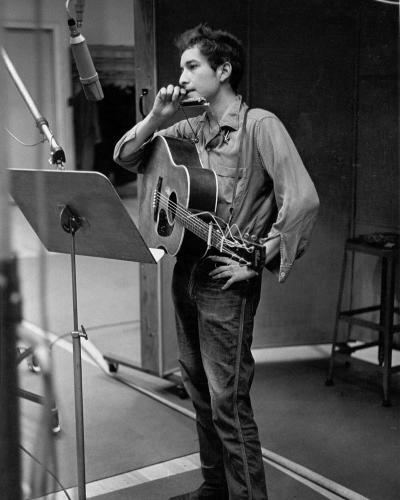 Country music was despised, hick music when Dylan took it up. People were divided into the hip and the non-hip. 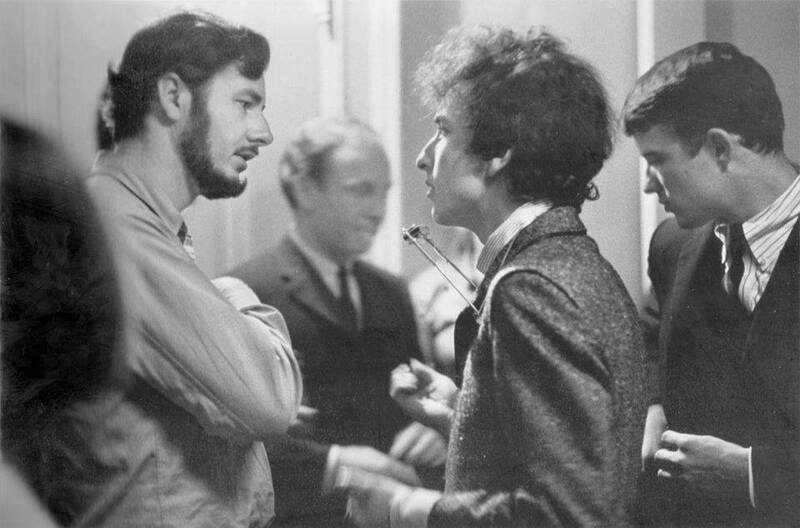 The counterculture was in full swing and riddled with its own self-importance and snobbery. 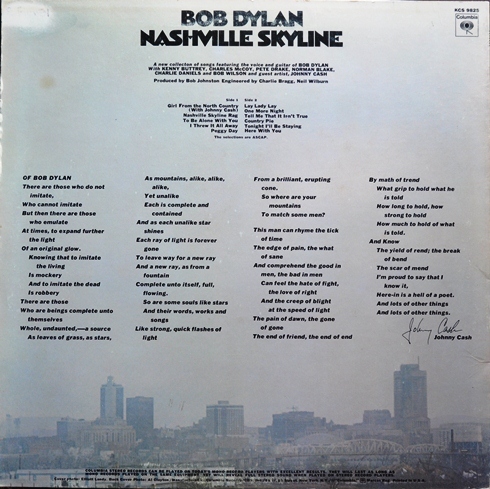 Nashville Skyline was a hard pill to swallow: but it did ’em good.